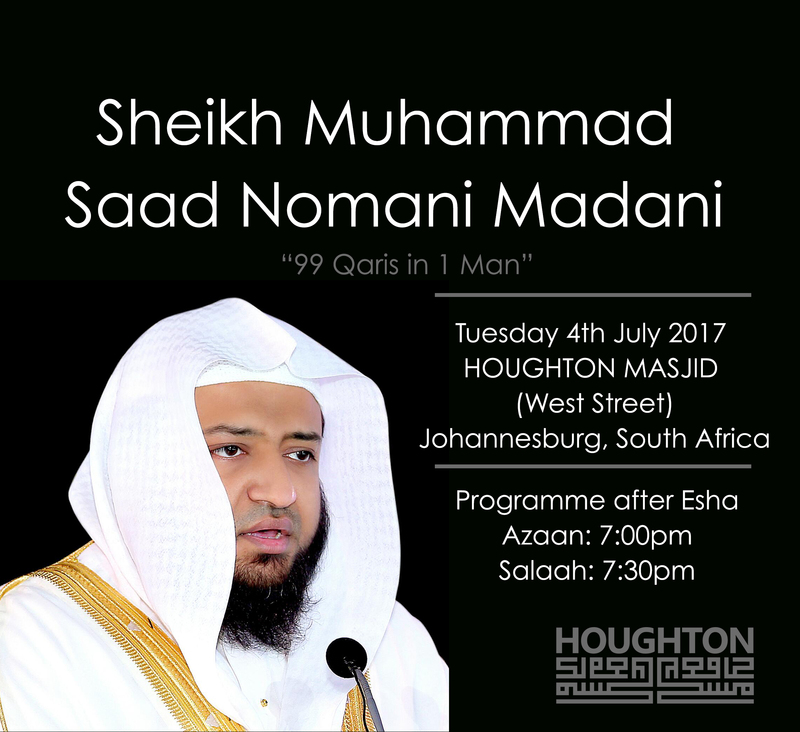 Saad Nomani, also known as Sheikh Muhammad Saad Nomani Madani s/o Shahid Khalil Nomani, is a reciter of the Quran who is known for his imitations of various reciters, or qaris, of the world. 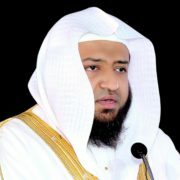 A qari is one who recites verses or chapters from the Quran in a rhythmic manner under strict rules of articulation and recitation. Nomani has the ability to imitate more than 83 qaris and imams including the imams of the two Holy Mosques of the Muslim world in Makkah and Madinah.